What is a Planet? | The Adler's Award-Winning Exhibition Has Returned! DID PLUTO GET A RAW DEAL? CAST YOUR VOTE AND EXPLORE A SURPRISINGLY TRICKY QUESTION: IF PLUTO ISN’T A PLANET, THEN WHAT IS? In 2006, the International Astronomical Union voted to reclassify Pluto as a dwarf planet. Demoting Pluto may have seemed drastic at the time, but it was not the first time astronomers reconsidered what makes a planet a planet. As scientists learn more about how the Universe works, they make discoveries that don’t fit neatly into old ways of thinking. For ancient astronomers, any object that appeared to move relative to the stars was a planet. But that definition had to change once we realized it included very different objects like asteroids and our Sun, but overlooked the most beloved planet of all: Earth! The accepted definition of a planet has changed a lot in the past 500 years. 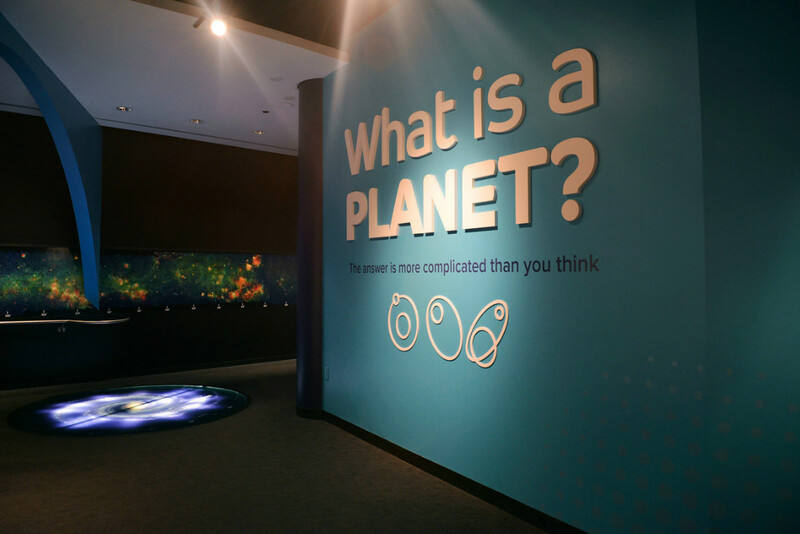 In What is a Planet?, you’ll explore artifacts from the Adler’s collection that show how “planets” aren’t what they used to be, witness how astronomers and the media reacted to Pluto’s reclassification in 2006, and find out what makes a planet today. What is a Planet? was awarded first place in the British Society for the History of Science’s 2016 Great Exhibitions Competition for its innovation and engaging content which draws on cutting-edge research to provide a fascinating and immersive visitor experience. This exhibition will be open to the public through Sunday, August 18, 2019. Ready to find out what a planet really is? Well, the answer may be more complicated than you think! In fact, Earth—the most familiar planet of all—hasn’t always been considered a planet! Discover how new approaches and perspectives in science can change the way we define worlds near and far. 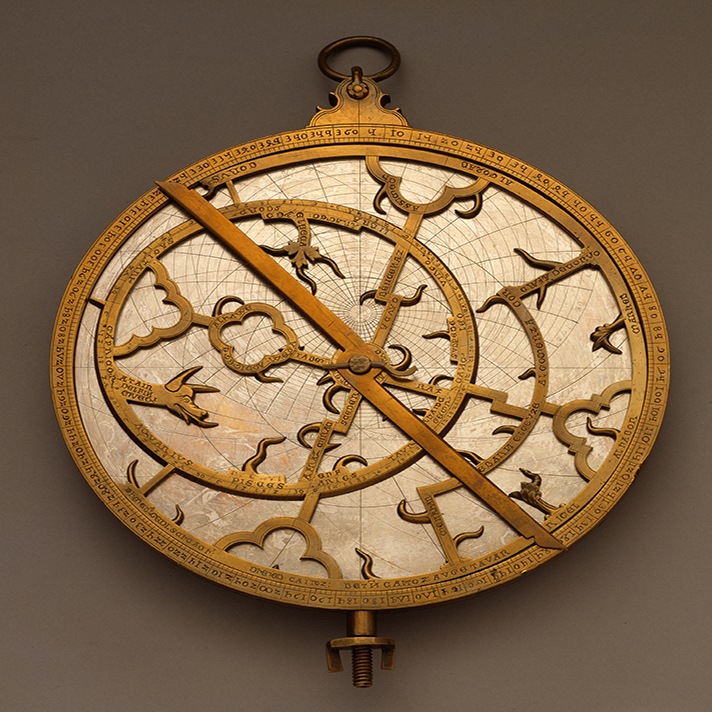 This very early astrolabe is an instrument used to make astronomical measurements in the sky. This particular astrolabe has 41 star markers and is labeled in Latin with Gothic script. Come see this and other celestial objects in person at What is a Planet? !